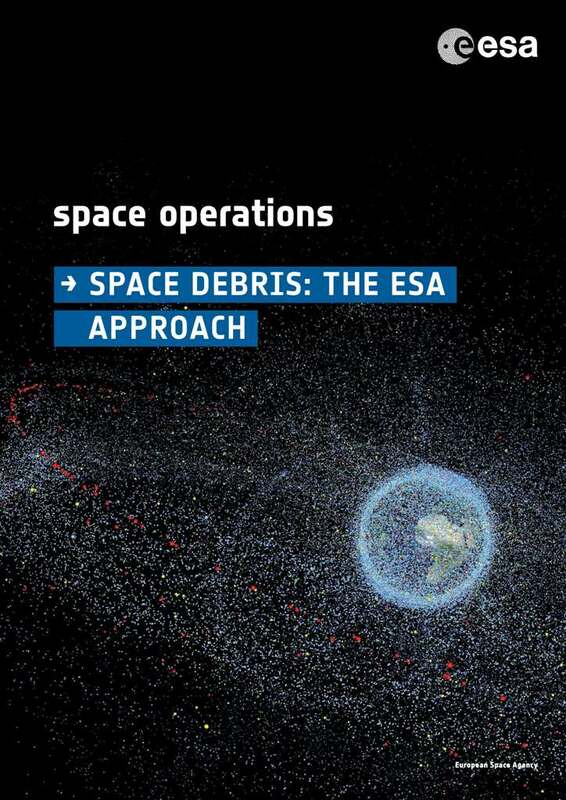 ESA’s Annual Space Environment Report is full of facts, figures and tables that provide a detailed picture of how the space debris environment around Earth has evolved. 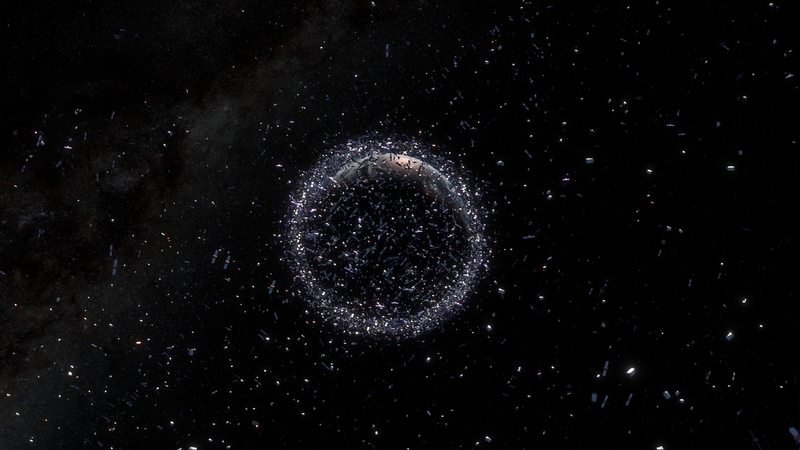 Space debris are all artificial objects including fragments and elements thereof, in Earth orbit or reentering the atmosphere, that are non functional. As of the end of 2017, it was determined that 19 894 bits of space junk were circling our planet, with a combined mass of at least 8135 tons – that’s more mass than the entire metal structure of the Eifel Tower. 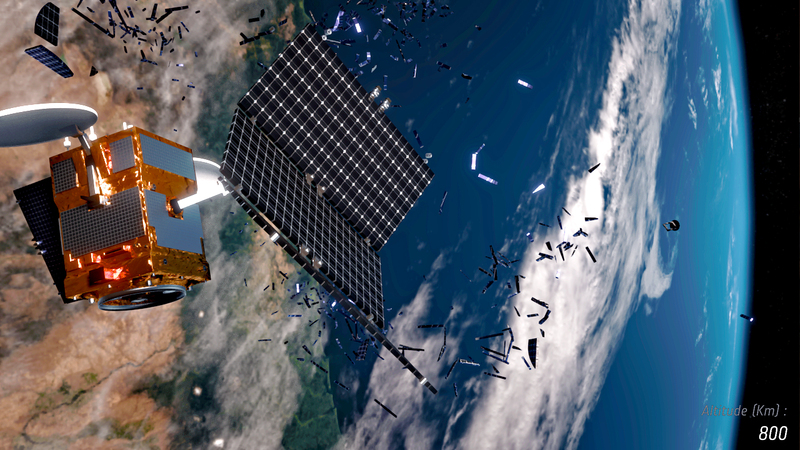 The continuing growth in space debris poses an increasing threat to operating spacecraft, making safe operations in some orbital regions no longer possible in the long-term. To limit this growth, active debris removal will be necessary.